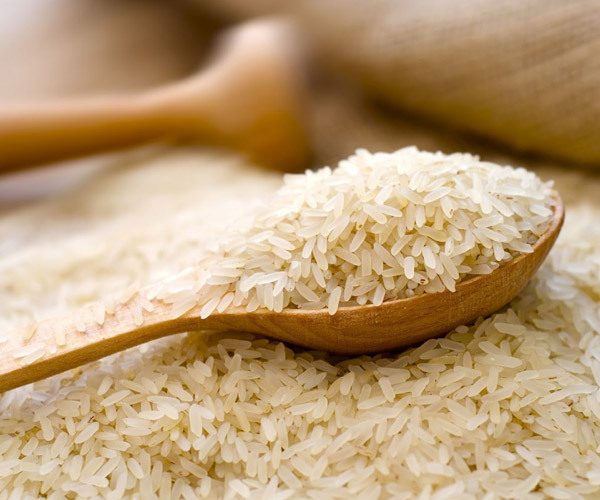 Plain rice — regardless of whether it's whole-grain brown rice, polished white rice, long-grained basmati rice or even exotic black rice — is always considered gluten-free. Even glutinous rice, also known as sticky rice or sweet rice. Despite the name, it doesn't contain the form of gluten that's dangerous for those with celiac disease or gluten intolerance; the term "glutinous" refers to the fact that the rice gets sticky when cooked. Wild rice blends are usually safe, but its always good to double-check.